Meredith joined Platinum Pacific Partners in 2014 and is responsible for the firm’s investment management and equities practice. 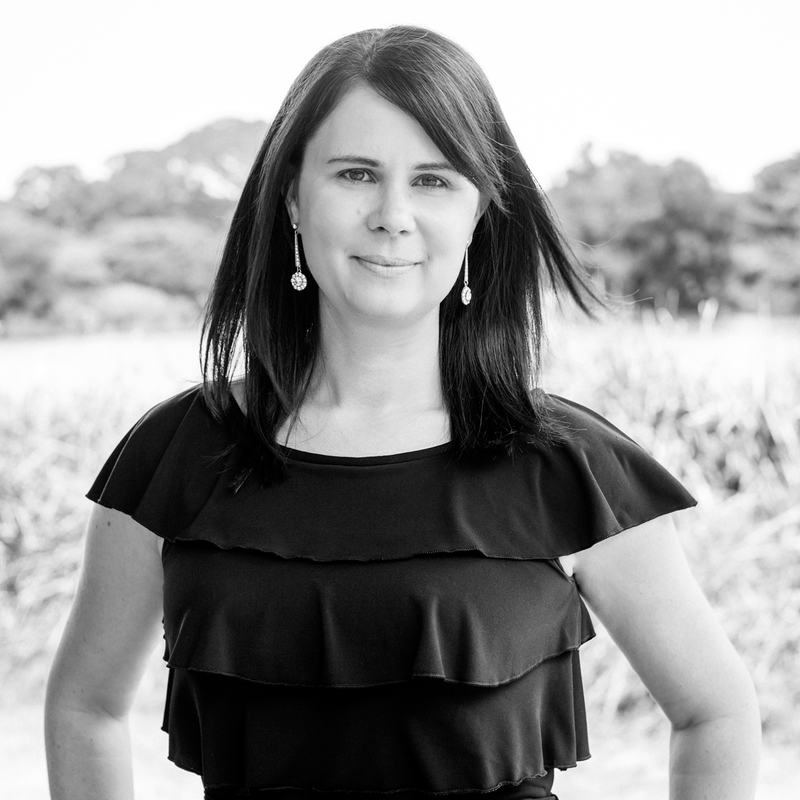 Her portfolio of clients includes superannuation and traditional asset managers, securities research and sales, asset consultants, as well as distribution professionals. Prior to joining Platinum Pacific Partners, Meredith spent the majority of her career with both global and boutique search firms managing senior level search assignments across a variety of sectors within financial services. In more recent years, she established a very successful start-up, buy-side practice for a Sydney-based, boutique platform before joining a regional search firm. Meredith also spent several years in high-end commercial real estate in London and she holds an undergraduate degree in Politics, Industrial Relations and Performance Studies from the University of Sydney.